Team members are recognized for dedication through their years of service and exceptional achievements in sales and customer service. Company and individual employee accomplishments are recapped and outstanding achievements of our team members are recognized. Earn a bonus and a day off with pay. 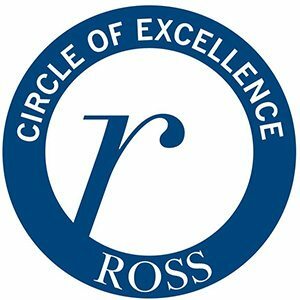 The ROSS team wants to meet your friends and previous colleagues. Receive up to $1,000 for your referrals. Earn additional compensation for being the best at what you do. Whether that is sales or customer service, we have a program for you. Employees are eligible to receive an additional four vacation days each year for perfect attendance.